Are You Attempting Entrepreneurship on Your Own? Home » Are You Attempting Entrepreneurship on Your Own? 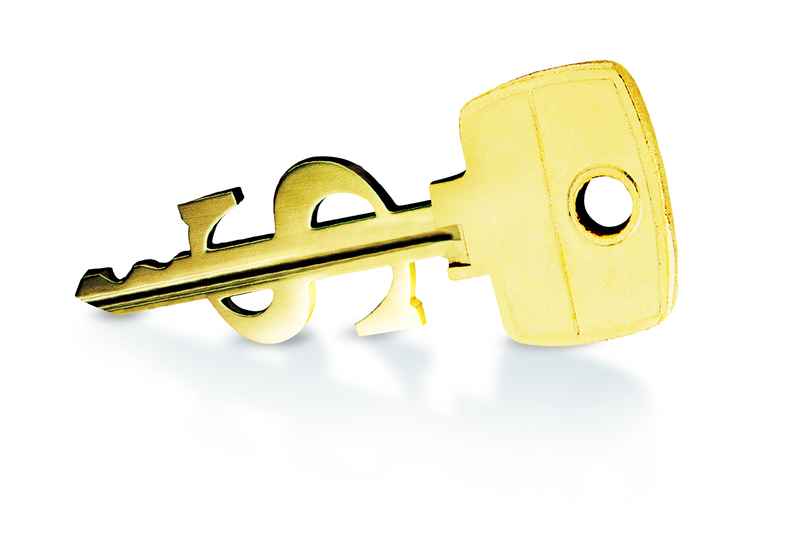 Unlock the path to a successful business. Many would-be entrepreneurs begin to build their businesses while retaining their job for their other employer – taking the plunge into self-employment can be scary when a loss of income is involved. Without support –financial and otherwise – building a business can be extremely challenging, and is a very long process. Attempting to build your business on your own is usually a big mistake. While many people think that they will save money by handling marketing, the creation of a business plan, etc. solo, the truth is that this can often backfire. The result? An unsuccessful business or business (marketing) plan, resignation, anxiety, and sometimes even depression that leads to giving up altogether. As you begin to build your own business, remember that professional support for all of the business details is just as important as financial support – you wouldn’t quit your job without something else stable, so why would you attempt to build a business without the proper skill set? Do not be a victim of resignation. Do not resign to a steady paycheck in return for your dreams. Work with a success coach to discover the path to a better future. Develop Your Skill Set Now. Grab my 5 Essential Energies for Success HERE.